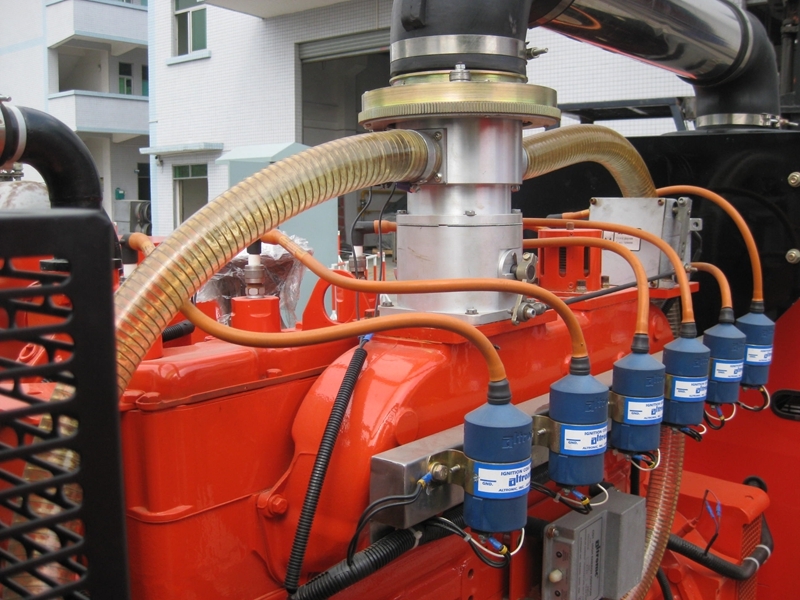 AEM-CANDA gas gensets are developed and researched on the basis of Cummins engines under license and authorization from Cummins China. 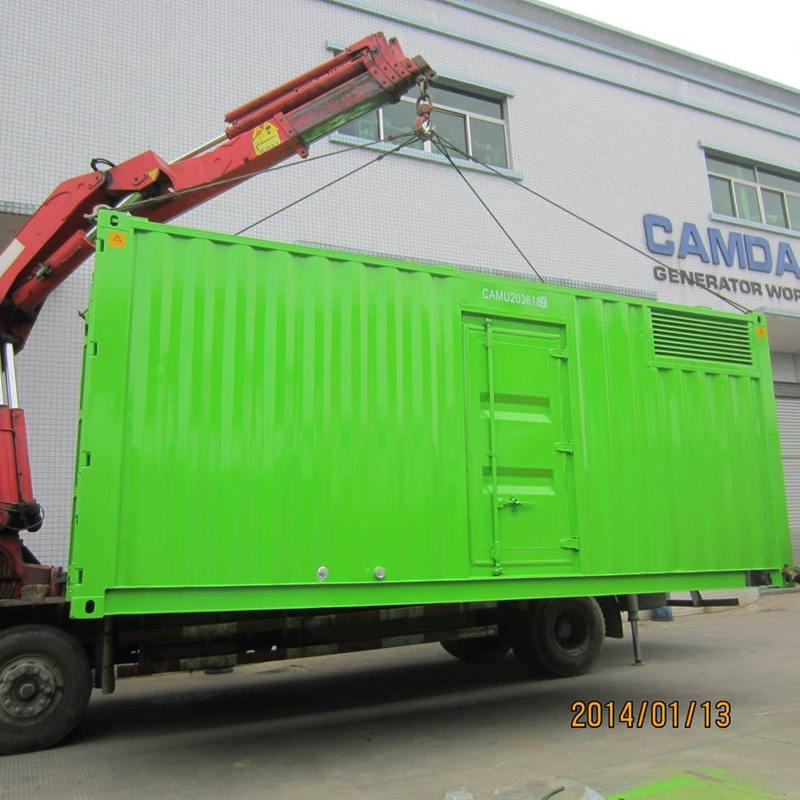 80% of the parts and components for the AEM-CAMDA biogas gensets are same as standard Cummins diesel engines parts. Customers may choose to source the spare parts from local Cummins agent or from AEM-CAMDA local agent thus assuring low cost and high redundancy. For our ignition system, we use original America Altronic, thus ensuring the highest accuracy and quality. Our research and develop of the used spark plugs, has increased the lifetime to between 3000 Hrs to 8000 Hrs. 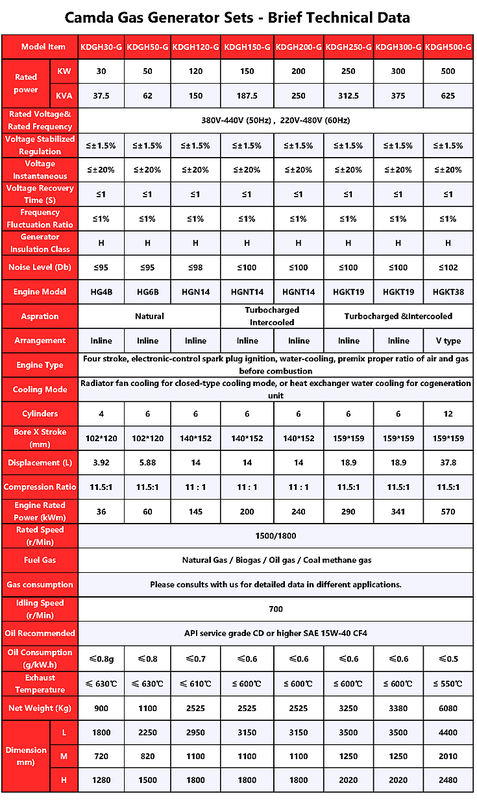 depending on the gas quality (Specially the contents of H2S. 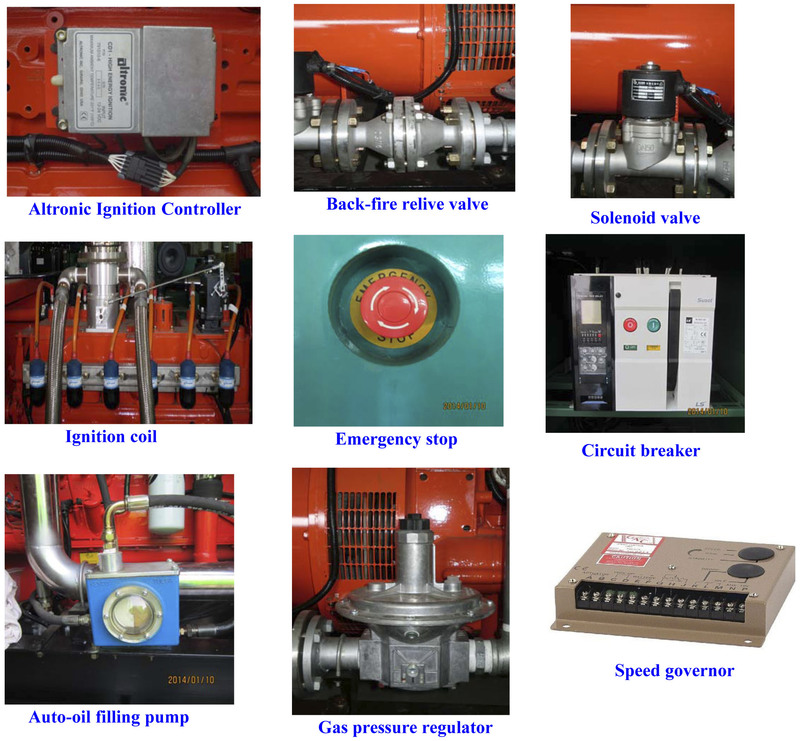 For our speed governing system, we use the GAC speed governor and actuator from Switzerland, this system is more stable and reliable, it can react very fast when the load increase or decrease. 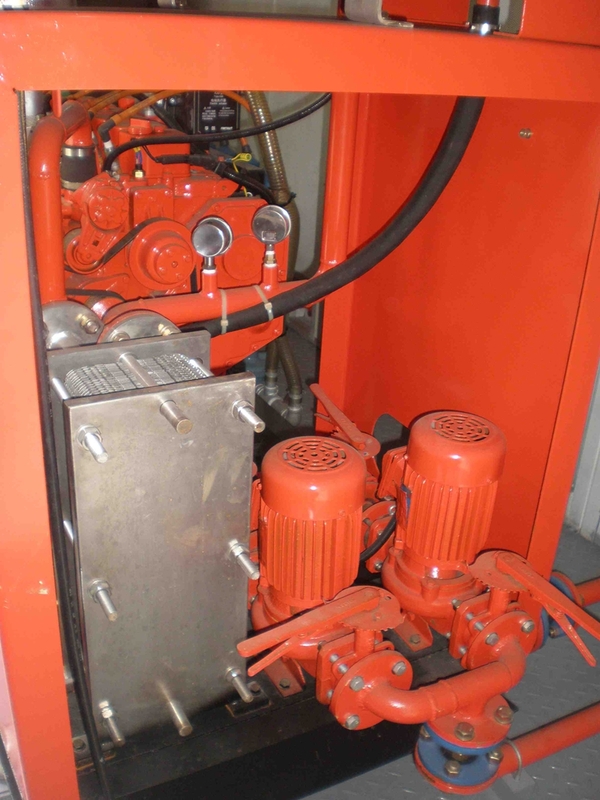 The German MAN gas engine also use this system. 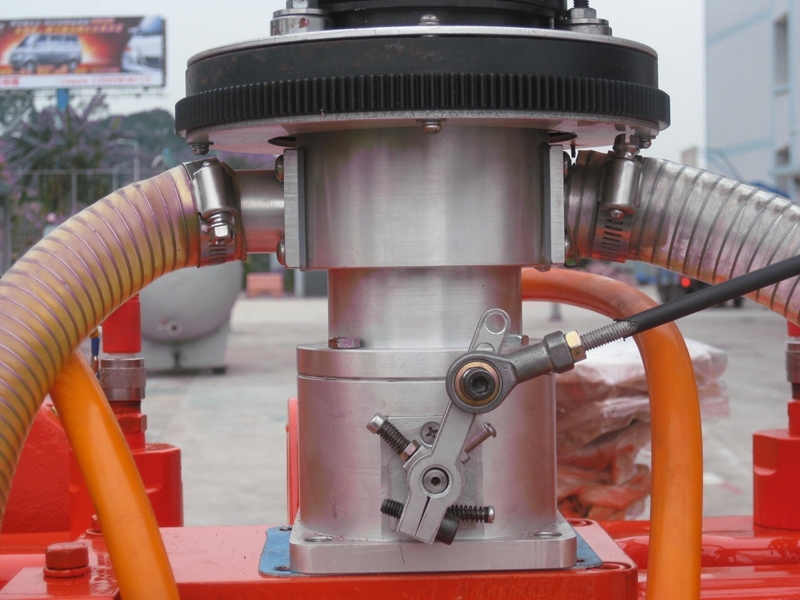 The Air/Gas mixer employs our own developed automatic air-fuel ratio system which ensure fully automatic control and adjustment when the methane contents (or heat value) of the gas change.